What is it about pigs??? This time of year I usually put up a display of all the “pig books.” Younger students love them and older students loved to come in a look again at their favorites. A couple of years ago, during the flurry of concern about swine flu, a large community meeting was held in the library and according to my principal my display caused quite a stir. Some though it was inappropriate, others found it hilarious, and some even wondered if I had a rather warped sense of humor! Actually, I hadn’t even made the connection!! 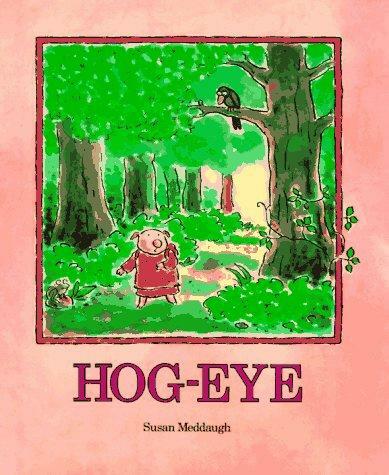 One of my favorite read-alouds is Hog Eye by Susan Meddaugh. It’s a great story to teach about irony as the little narrator tells a story and the pictures say something altogether different. Third graders loved it. And the curse of Hog-Eye? Just too funny! Kindergarten–We continued this week with Garth Pig and the Ice Cream Lady by Mary Reyner and once again that wolf shows up. This time, she’s Madam Lupino, the Ice Cream Lady, who lures Garth into her truck and takes off with him. Once again his brothers and sisters rise to the occasion and rescue him in hilarious fashion. Kindergarteners liked making the connections between the two stories and left wondering if the wolf would be heard from ever again. First Grade–In honor of Mother’s Day this weekend, first graders heard Mars Needs Moms by Berkeley Breathed. I heard a few grumblings about seeing the movie, but after hearing the story (absolutely silent listeners in some sections) all agreed that the book was “way better than the movie.” Score one for books! Second Grade–Second graders heard another of Susan Meddaugh’s books, Martha Speaks. Martha the dog, eats alphabet soup, and miraculously starts talking. And talking and talking. This book is a great way to humorously bring home the lesson about not blurting out and saying things just because they come to mind. Students enjoyed predicting what was going to happen when the burglar comes in and Martha has forgotten how to speak. Fourth Grade–Discussing online privacy and safe behavior online is important for students of this age, particularly in our community where many students have their own mobile devices. I used “The Adventures of the Three CyberPigs” on the Privacy Playground website and it served as a good springboard for our discussion. 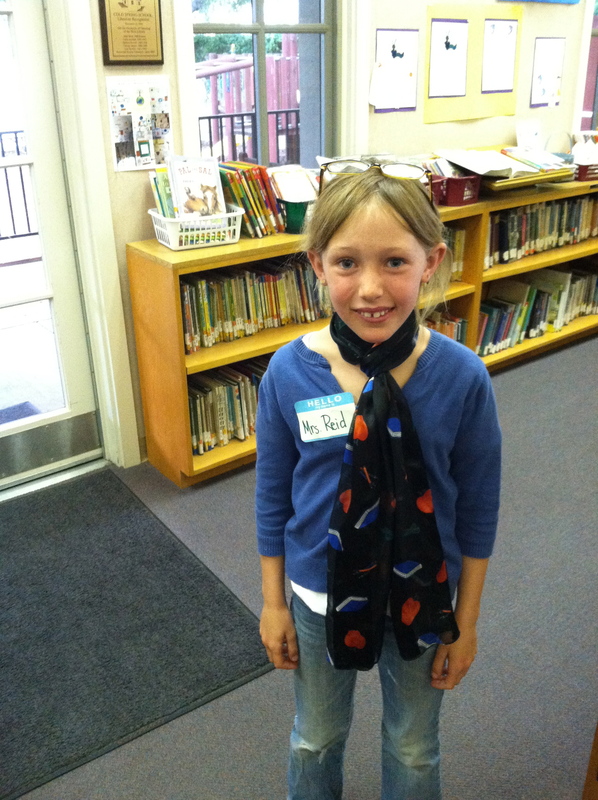 Fifth Grade–Fifth graders played Library Jeopardy this week. Sixth Grade–Sixth graders were warned. This isn’t fun. This isn’t exciting. But….it is necessary. Bibliographies. I gave them several resources to use and they produced bibliographies using EasyBib. Thanks, Annie, for making my day!